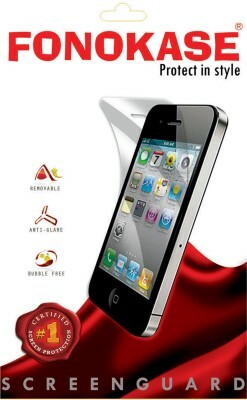 Protect your phone with a high quality clear screen protector. This screen protector will prevent scratches on the phone's screen without sacrificing visibility. The screen protector includes a microfiber cleaning cloth and an installation card to help you apply the screen protector. Features: Bubble-Free Application and dust repelling.